After being closed off in 2018, Meyer Optik was sold to another company, who revived the brand of camera lenses. Unfortunately, this also came with a statement from the new company owning the Meyer Optik brand now that disappointed many customers who purchased lenses from the brand in the past. 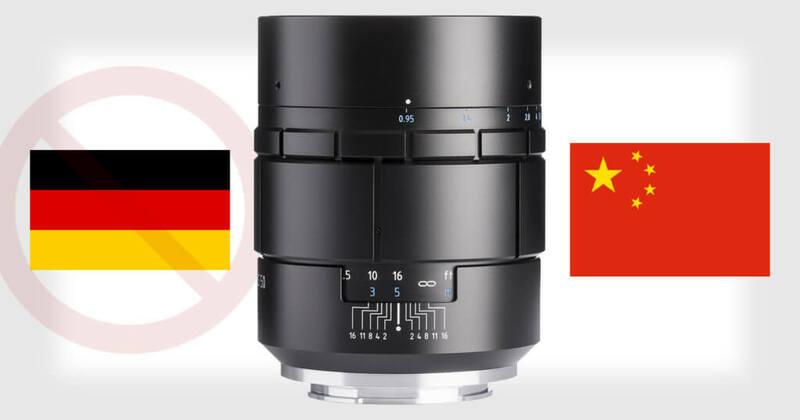 According to the new owners, the Nocturnus lens from the Meyer Optik brand was not truly made in Germany and was really a modified version of a cheaper Chinese lens. Meyer Optik started out as a brand that produced camera lenses backed by campaigns on the popular Kickstarter platform. The company had released a number of different lenses on the market and became a trusted brand among photographers all over the world. Just a few years ago, in 2015, a statement was made that one of the lenses produced by this particular brand, called the Nocturnus lens. The statement mentioned that the Nocturnus lens had false claims. The brand promoted the lens with a seal that reads “Made in Germany.” The statement, published by Ori Cohen, a photographer, said that the product was based on a Chinese lens and might not have been made in Germany after all. Ori Cohen published evidence that supported his claims along with his statements. The Meyer Optik brand initially denied this fact and claimed that they were the original developers of the Nocturnus lens and that the lens had no relation to the Chinese lens mentioned by Ori Cohen. The photographer compared the structure and features of this lens to the Chinese lens known as the Mitakon Zhongyi Speedmaster 50mm f/0.95. The Meyer Optik Gorlitz Nocturnus 50mm f/0.95 originally sold for $3,000. The Mitakon Zhongyi Speedmaster, on the other hand, was sold for a price of $849 at the time. This is quite a significant difference in price. The Meyer Optik brand died in 2018. OPC Optics, a German company, soon after bought over Net SE, the parent company of the Meyer Optik brand. This led to the revival of the brand. After some investigation, however, the new owners, OPC Optics, made an announcement that the statements previously alleging that Meyer Optik used a similar structure as a Chinese lens were true. 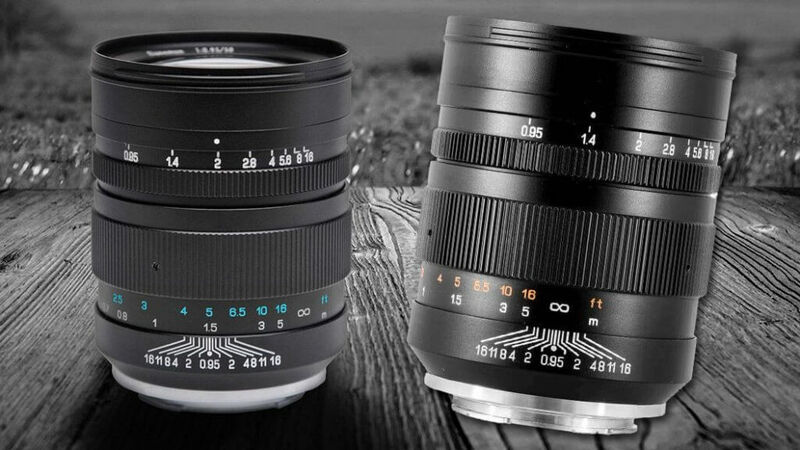 The new owners of the brand have confirmed that the Nocturnus lens previously sold by the brand prior to the new ownership was actually produced in China. They also confirmed that the lens was based on the Mitakon Zhongyi Speedmaster, as stated in the allegations that were made by Ori Cohen. Further investigation also led OPC Optic to discover that the Somnium lens, another product previously released by Meyer Optik brand, was also based on another lens’s design. The lens was linked to a Russian lens, with some particular modifications that made it a more unique product. OPC Optics announced that these products have been discontinued and that they will not tolerate such problems in the future. They did, however, announce that they might be producing similar products to the Nocturnus and the Somnium lenses, but they will be producing these products themselves.